Call 317-214-0083 to schedule your first appointment. Count on Miracle-Ear® for exceptional service and a full line of exciting hearing aids in Plainfield, IN. If you or someone you care about has concerns about hearing loss, our specialists can conduct a hearing test to discern the extent and nature of any loss that has occurred. Miracle-Ear is the most trusted name in the industry. For more than 70 years, our innovative solutions have proven themselves, and millions of people benefit from our expertise and conscientious customer care. Our technologically advanced hearing aids are produced in a variety of sizes, designs, and styles to satisfy the needs, personal preferences, and lifestyles of our customers. Our hearing aid center is proud to add hearing aids with our remarkable GENIUS™ Technology to our impressive catalog of hearing solutions. Pure, clear tones of customizable sound are produced by modern technology that simulates binaural hearing, permitting the brain to process sound naturally. Customize the settings on this extraordinary hearing solution any time, thanks to our new GENIUSlink app*, which uses cutting-edge Bluetooth® connectivity to turn your smartphone into a remote control. Adjust the volume and noise cancellation and cast the focus of your hearing forward, behind, or to either side with a quick tap on your smartphone. This versatile hearing aid can be synchronized with wireless devices to stream sound as well. Your new hearing aid will come with a 30-day trial**, comprehensive aftercare, and a three-year warranty†. Have your hearing aid serviced here in Plainfield or any of our more than 1300 affiliate facilities throughout the United States. We also serve customers from Indianapolis and West Newton. A clearer world of sound awaits you, so contact Miracle-Ear today for a free hearing test††. 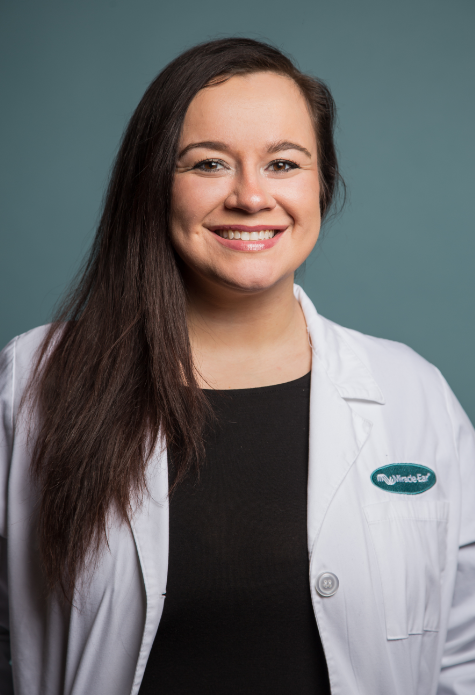 Emily is the Hearing Instrument Specialist at the Plainfield & Washington Offices. She is dedicated to improving the lives of her patients. 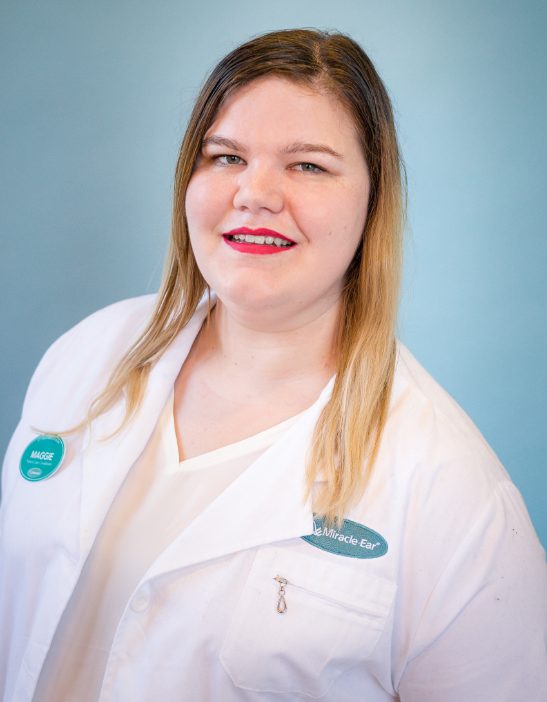 By working with her patients, she has helped many with what they need in order to get the best hearing possible. She loves helping families who struggle with hearing loss by providing the help they need in order to have effective communication and to enjoy all the sounds of life. In her spare time, Emily enjoys reading books, traveling, and going to her brother's football games. 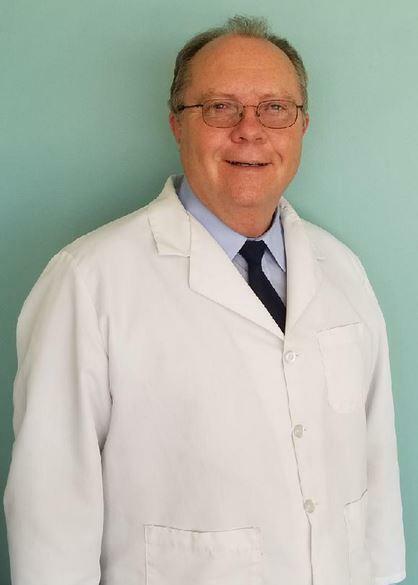 Duane is a Hearing Instrument Specialist at the Plainfield, Indiana office. He started with Miracle-Ear in 2018, but brings with him over 30 years of industry experience. Duane has a severe bilateral sensori-neural hearing loss, and has worn hearing instruments since 4 years of age. His Speech & Hearing teacher suggested that he attend Ball State to obtain his B.S. in Speech Pathology & Audiology. His M.S. in a related field is from the University of Minnesota. He started in May of 1982 working for Sears Hearing Aid Department at Washington Square Mall on the East side of Indianapolis. 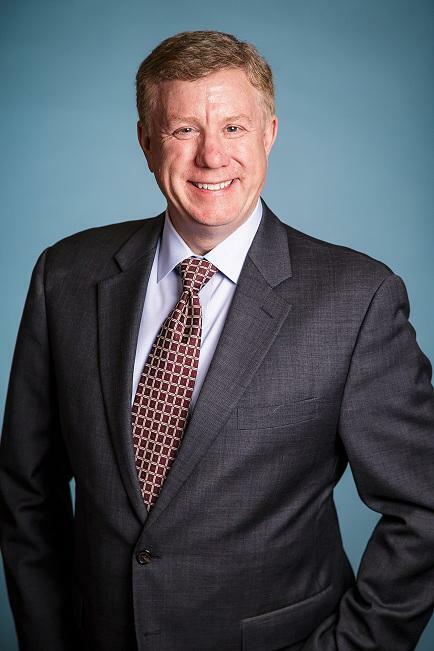 He became partners with John W. Pickett in 1992 and started A Hearing Service, Inc., which later expanded to 10 full time offices, and several service centers before selling out. He worked as an independent contractor for a hearing aid company and for 8 years as a hearing workshop consultant. Getting off the road, he operated a hearing aid center in Terre Haute for several years. He had the pleasure of working with Hoglund Family Hearing in Fort Myers, Florida early in 2018, and look forward to working there each winter! He works alongside Tinnitis experts and several AuDs in the field, and looks forward to learning more about helping our patients hear better! He started The Hearing Lions in 1995, and finds mission travel/work very rewarding. Duane enjoys dragging his grand kids and friends around Heritage Lake, but says that reading a good book in the pool is a close second! He says, "Of course, helping others hear better is by far Number 1!" Maggie is the Marketing Coordinator at the Miracle-Ear office in Plainfield, Indiana. She started with Miracle-Ear in early 2018 and is Miracle-Ear Certified. Her favorite part about working for Miracle-Ear is getting to interact with the patients and help make their lives better. In her spare time, Maggie enjoys playing with her cat and spending time with her friends.